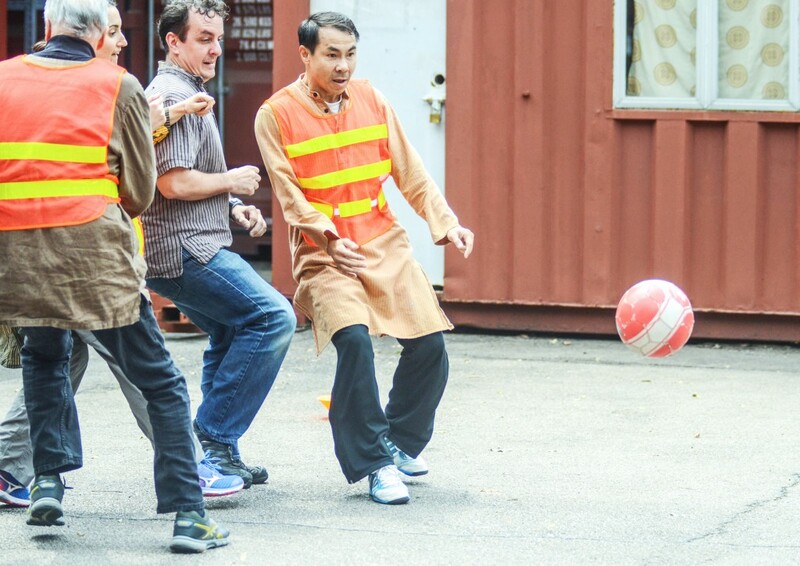 Participants play soccer, with uneven teams and rules simulating the international trade challenges faced by poorer nations. Players are weighted according to their countries’ economic and educational levels, tariffs and other trade constraints, micro/macro-economic factors and further issues. Ensuing discussion analyses these issues at the global level. Suggested Group Size: We tend to suggest a minimum number of participants of 16 and a maximum of 30.